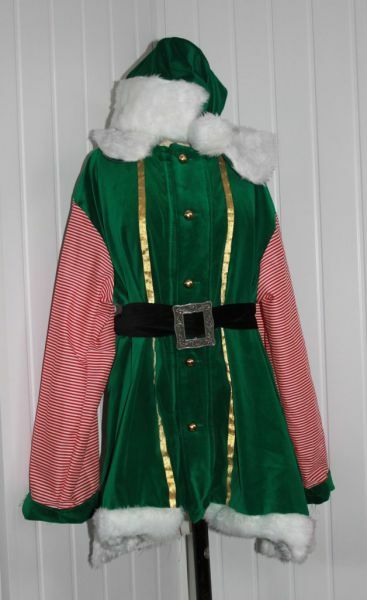 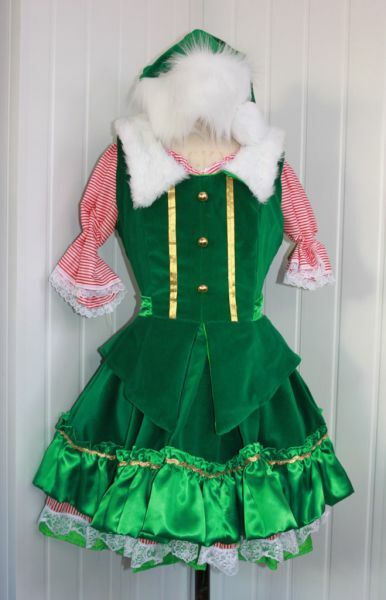 Lots of lovely festive costumes available for you to hire for the Christmas and party season. 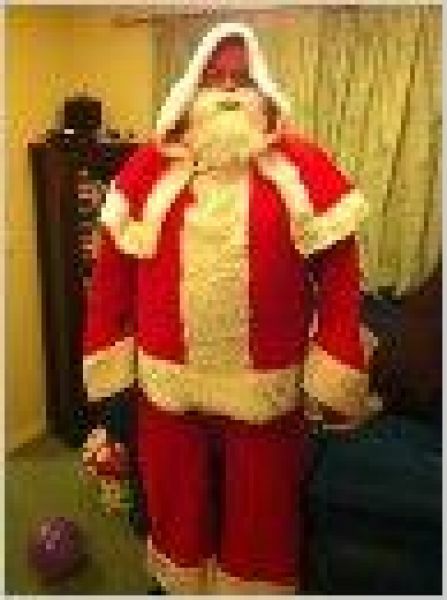 Traditional Santa suits in luxury fabrics, roomy enough for the cuddliest of Santas, elves and fairies, Mrs Santa and velvet fur trimmed cloaks. 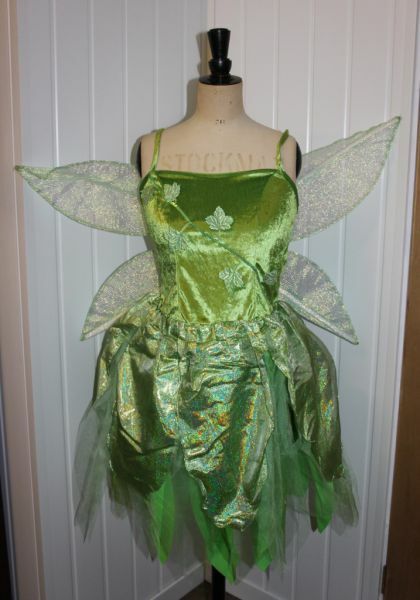 We have an excellent selection of accessories, including, sacks, bells and hats.